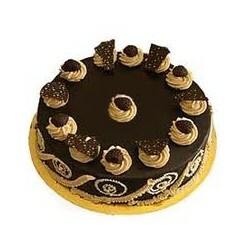 Cakes & Bakes is the leading cake shop in Ahmedabad that offers a wide range of scrumptious cakes across the city. 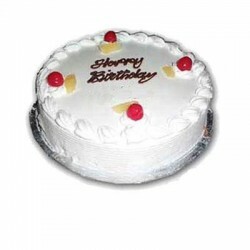 They are well-known for their designer cakes which are made especially for every occasions and festival. 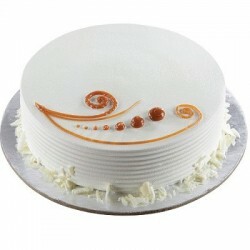 Explore the cake varieties in Cakes & Bakes and taste the excellence of each variety. 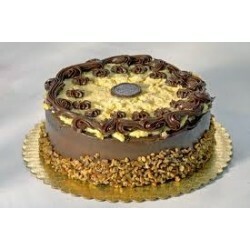 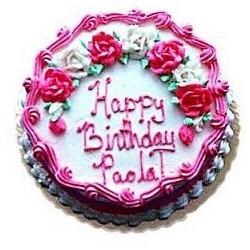 Order cake online and Send delightful cakes to your favorite person on their special day through OrderYourChoice. 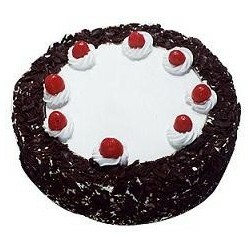 Be it Birthday, Anniversary, Festivals or any other occasions; to satisfy the customer and see a smile on their face. 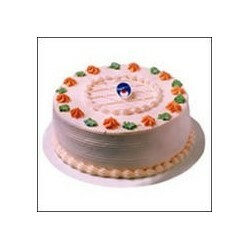 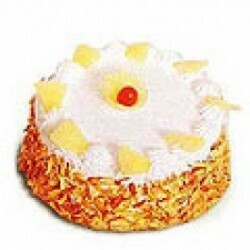 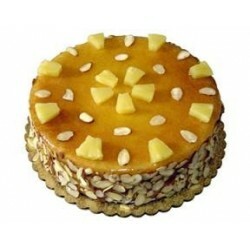 Cakes & Bakes is keen on providing highest quality & royal taste cakes. 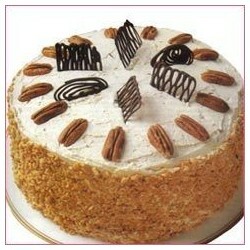 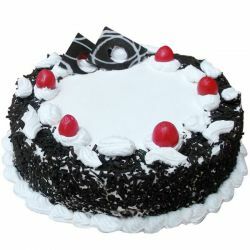 Place an order for cake online from OYC and get express delivery across Ahmedabad. 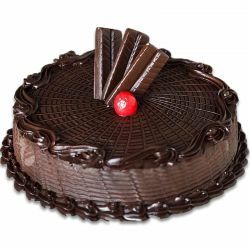 I live in remote area of Ahmedabad so its somewat difficult for me to get cakes which are good as local bakeries dont produce such quality cake i turned my attention to oyc which has made it possible for me to get cakes of superior quality like the ones i received from cakes and bakes.